This week, I am at the beach. And while I am enjoying a late fall beach escape away from my computer, my desk, bills, housework, and stresses of home, I am sleeping in, eating well, resting much, shopping often, and reading every chance that I get! My happy place truly is sitting in my lounge chair, hat & sunglasses on, toes in the sand, the surf trickling up on my feet, and a book in my hand. There is no greater time of relaxation for me than that. So, I wanted to share with you the stories and characters that will be keeping me company surf-side. It is no secret how much I adore Susanna’s books. I savor them. They are the perfect blend of mystery, romance, adventure, historical, and current day. So poetic. And I don’t expect this one to be any different than the first two. 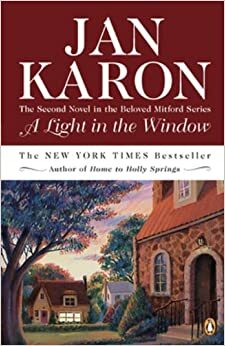 Since having the opportunity to meet Jan Karon in person last month, I have wanted to continue to read the Mitford Series, for which she is so famously known. A Light in the Window is book 2 in the popular series about small-town-living in Mitford, NC where everybody knows ya and knows your business too! There is something quite charming and idyllic about escaping to Mitford and live in the world with Father Tim, his beautiful neighbor Cynthia, and that outrageous Dooley, and all of the Mitford folk. Enzo is a thoughtful, lovable, smart, energetic dog living with his master Denny Swift, a race car driver, in Seattle, WA. Enzo is nearly human. And on the eve of his death, he takes stock of all he and his family have been through. 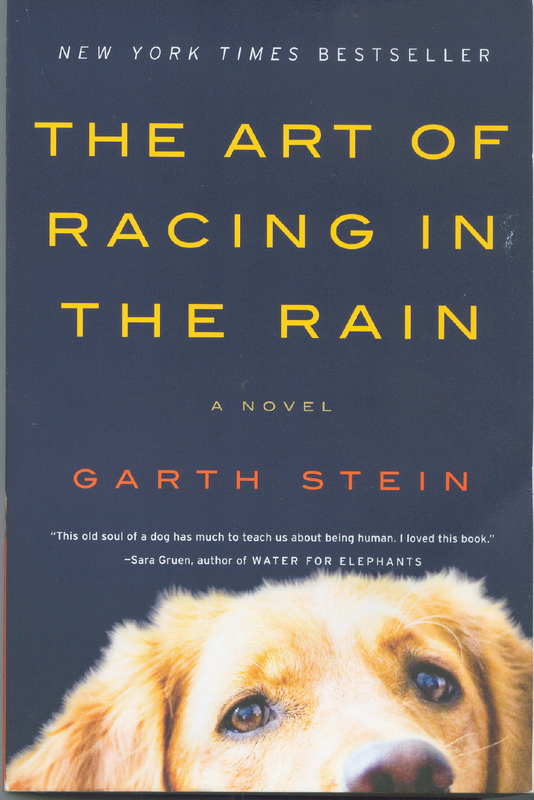 And goodness knows, I love dogs, and I love that he is the narrator of this novel. Such creative genius! Afghanistan war hero & veteran Detective Cormoran Strike investigates a supermodel’s suicide. But, this investigation is unlike any other that Strike has been a part of. It is the break-out mystery thriller novel from Robert Galbraith, aka JK Rowling. The Silkworm is the second book in the Cormoran Strike series. There is also rumors floating about that these books too will be made into movies. So, happy reading to you and I hope you have a great week!